Donald Wagner has been recognized many times, earning a Lifetime Achievement Award in 2009 from the American College of Health Care Executives, who has bestowed him with lifetime fellow status. 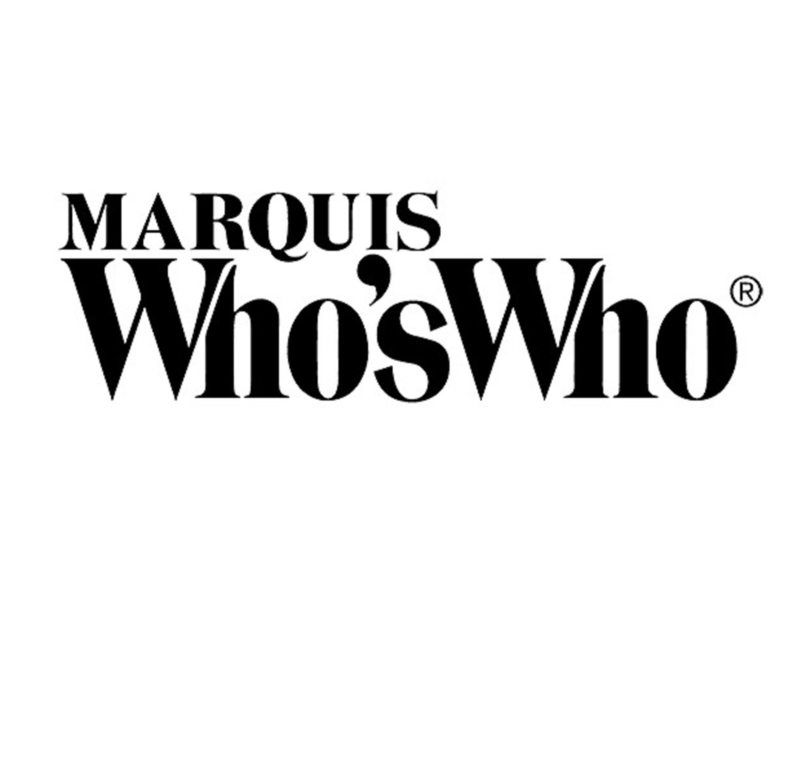 HOUSTON, TX, September 24, 2018 — Marquis Who's Who, the world's premier publisher of biographical profiles, is proud to present Donald Wagner with the Albert Nelson Marquis Lifetime Achievement Award. An accomplished listee, Donald Wagner celebrates many years' experience in his professional network, and has been noted for achievements, leadership qualities, and the credentials and successes he has accrued in his field. As in all Marquis Who's Who biographical volumes, individuals profiled are selected on the basis of current reference value. Factors such as position, noteworthy accomplishments, visibility, and prominence in a field are all taken into account during the selection process. Mr. Wagner spent 30 years in the military beginning as a physical therapist and the vast majority of time in healthcare administration. He remained in that profession with the University of Texas, MD Anderson Cancer Center. Over the years, he has held numerous executive positions with Memorial Southwest Hospital and Memorial Hospital System. Currently, Mr. Wagner serves as a member of the advisory boards for the graduate programs in healthcare administration at Texas A&M University and Baylor University as well as on the board of governors of St. Luke's Sugar Land Hospital. The proudest moment of Mr. Wagner's life was being selected for promotion to Brigadier General to become Deputy Surgeon General for the United States Air Force. An expert in his field, Mr. Wagner holds a Bachelor of Science in physical therapy from Columbia University and a Master of Health Administration from Baylor University. In order to keep active and aware of changes in the field, Mr. Wagner affiliates himself with the American College of Healthcare Executives. For his professional accomplishments, Mr. Wagner has been recognized many times, earning a Lifetime Achievement Award in 2009 from the American College of Health Care Executives, who has bestowed him with lifetime fellow status. In 1993, he was honored as a Distinguished Alumnus of the Healthcare Administration Program by Baylor University. In the coming years, Mr. Wagner intends to experience the continued success of his work with Texas A&M and Baylor University and mentoring young professionals. In recognition of outstanding contributions to his profession and the Marquis Who's Who community, Donald Wagner has been featured on the Albert Nelson Marquis Lifetime Achievement website. Please visit www.ltachievers.com for more information about this honor.